Don't Be Fooled...Not All Approvals Are Created Equal. Pre-approval is an important part of any real estate transaction, whether you’re buying or selling. For both buyers and sellers, it’s important to understand the lending side of the deal, since this is what really determines whether a deal can make it to the closing table which is what all buyers and sellers want. 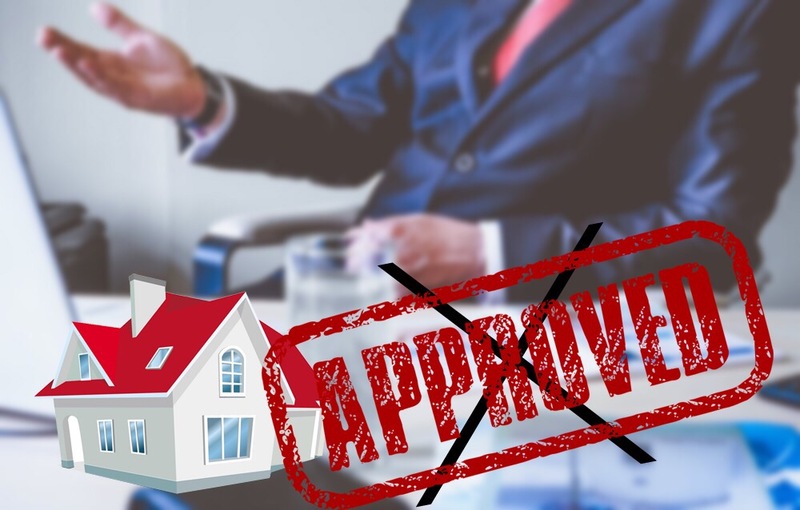 If a lender hasn’t completed an accurate pre-approval process, the deal will fall through which disappoints 100% of the time. It’s important to have a good understanding of the difference between a pre-approval and a pre-qualification. A lot of the issues that can cause a deal to fall through can be avoided by completing an in-depth pre-approval before making your offer. Treu Group Real Estate provides a buyer consultation before we go to look at homes, so that you can be prepared to make your offer the minute we find your dream home! Thanks to the Treu Group Real Estate expert buyer consultation process, we save you the hassle of viewing homes that are not a good fit. We ask all the right questions so we know what to look for when searching for your dream home. Part of getting ready to buy is to get your financing in order. When you find your dream home, you don't want to lose it because you are not prepared with the loan documents ready. Who you use to buy a home and sell a home matters and your lender matters too. If you use a lender with a bad reputation, your offer could get rejected. Our goal as your real estate agent is to position your offer to win. The lender and your terms do matter to sellers.